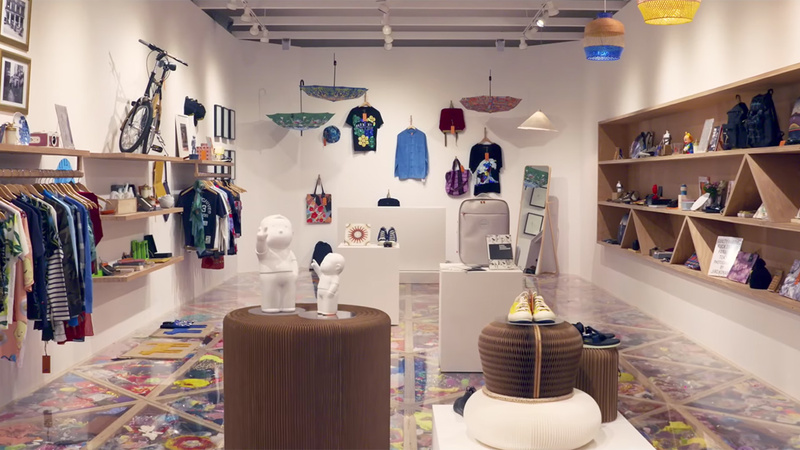 Tiger Beer has launched a pop-up store in New York’s Chinatown to showcase the best of Asian art, fashion, design, and beer. The store, Tiger Trading Company, is part of the Singapore beer brand’s launch into the US market and aims to challenge New Yorkers stereotypes of what made-in-Asia products are like. 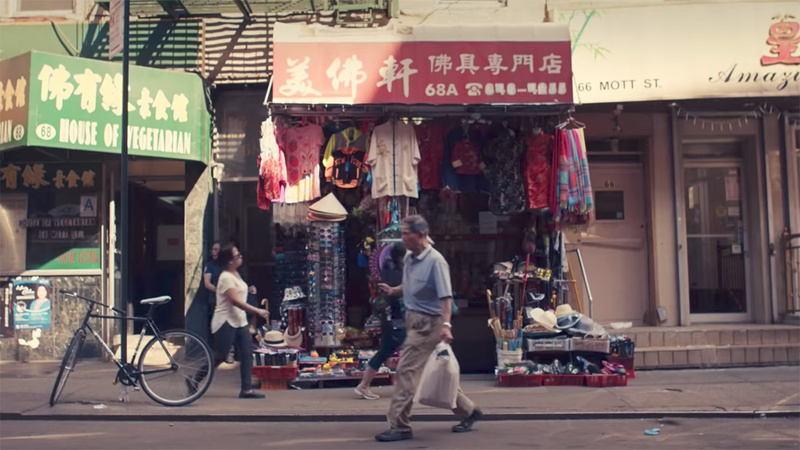 Situated on China town’s Canal Street, which is renowned for its discount stores, which sell cheaply made Asian goods, the store featured products sourced from leading Asian designers and artists. 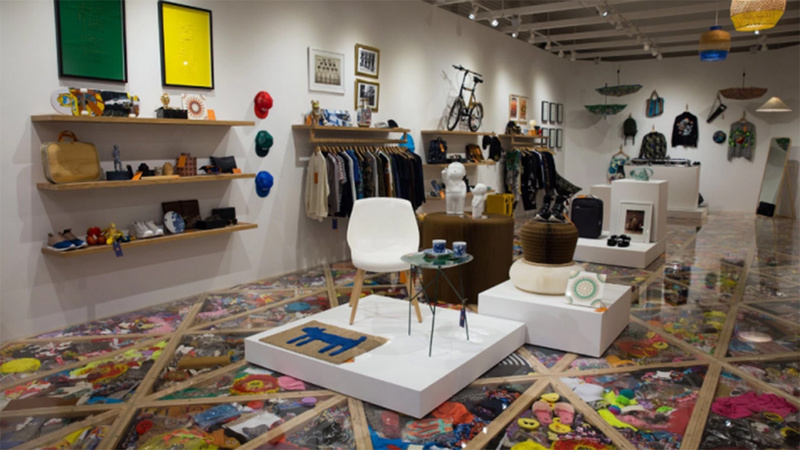 The store’s 700 products include works from Felix Tai from Pomch, Douglas Young from Goods of Desire and Kelly Lim of Kllylrck. Visitors needed to present a Tiger Beer coaster from a bar to gain entrance where they could purchase Asian products as well as sample Tiger Beer and eat authentic Asian street food. 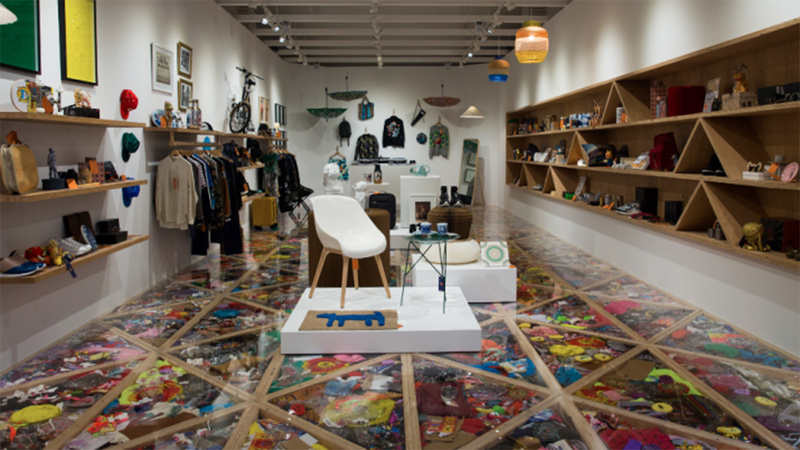 The store opened on June 6-9 and was created by Marcel Sydney, produced by Will O’Rourke and designed by James Dive of The Glue Society. 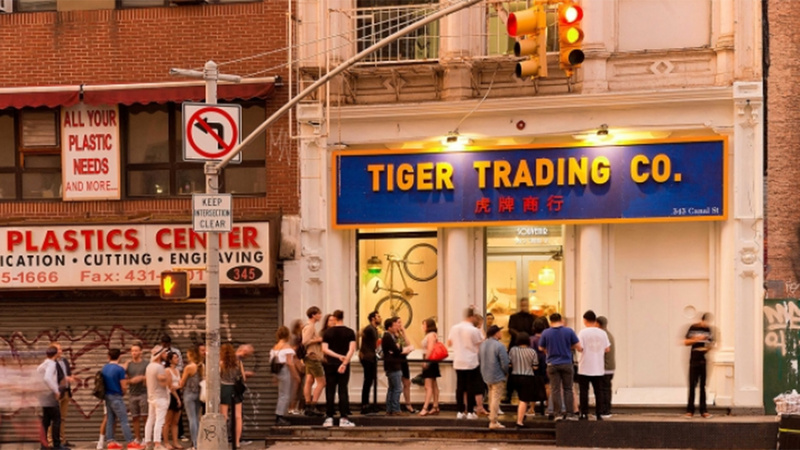 Mie-Leng Wong, global brand ambassador at Tiger Beer, said, “New York has the largest Asian population outside of Asia, but most people here don’t see past the cheap goods in Chinatown. The strategy was clearly to challenge New Yorkers views on Asian quality and showcase the best the region has to offer, including its beer by showcasing Tiger Beer. It’s an interesting strategy and by aligning with the artistic community it takes the brand straight to its target market of young artistic types. This is a smart move to create hype and awareness within the community and at a time when craft beers are at the height of their popularity, it helps provide this trend spotting group with a new exclusive beer to drink. A nice idea although it does seem very, very niche.